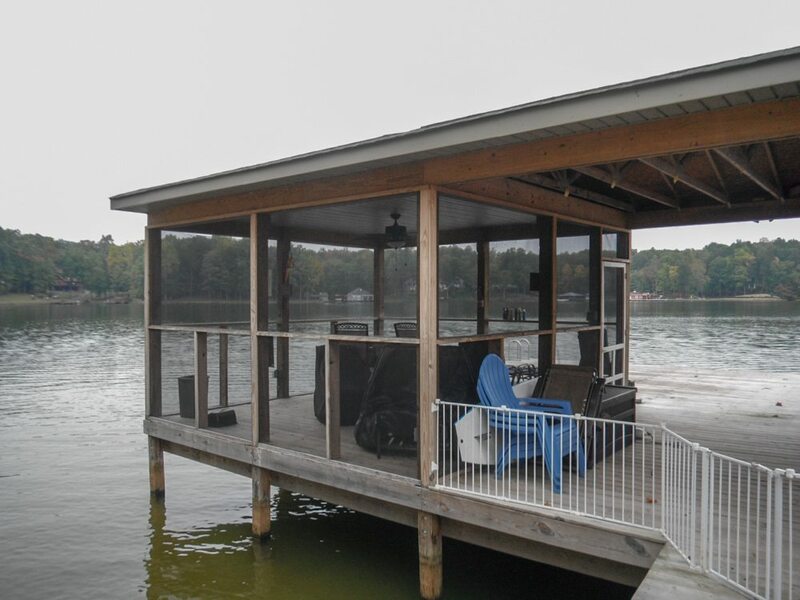 Sunspace porch panels before and after photos of a maintenance free porch conversion and panel installation that we have completed in Lake Anna. We removed the existing wood railings from this screen porch so that the columns and framing could be capped. New framing members were added for mounting points for the new 3 season room panels. Roof supports are 6 x 6 posts that were wrapped with aluminum trim coil. The porch panels are 4 track aluminum windows that are produced by Sunspace. Sliding porch panels come in 7 different colors and 4 different glazing color options. Visit our contact us on the website and we will be back to you as soon as possible. 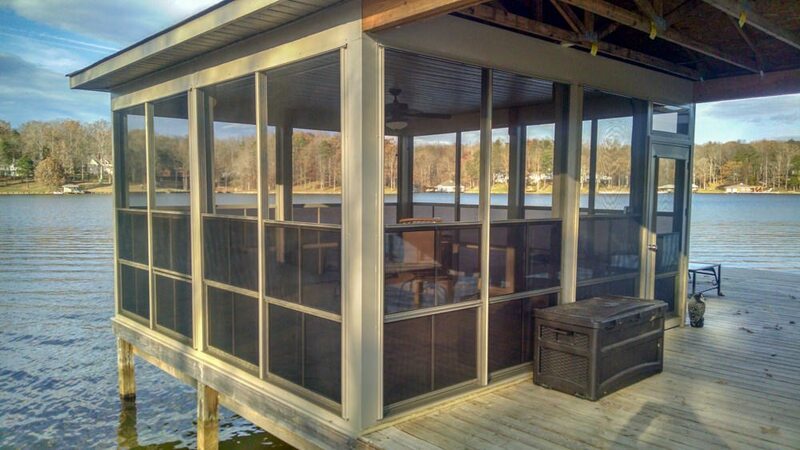 Also, visit our Screened in Porch Section of the website to see examples and our finished jobs. Click here to get a quote.